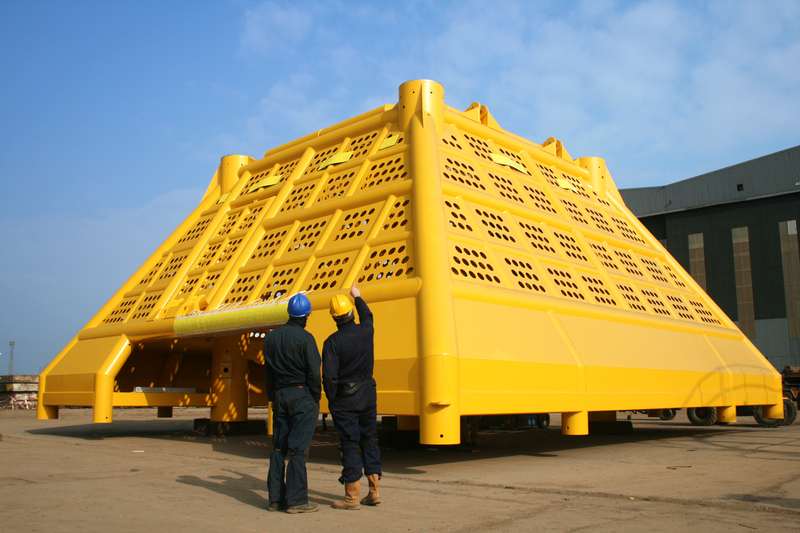 Surface Preparation & Coating - Wilton Engineering Services Ltd. 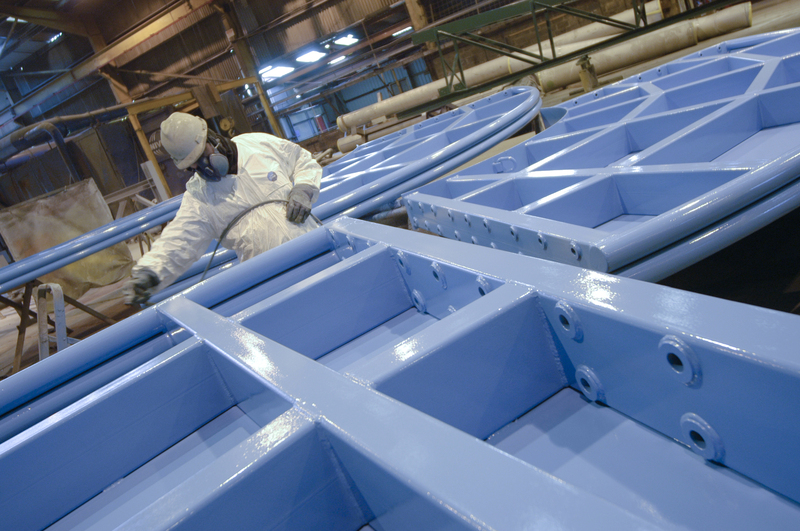 Since its inception in 1999 Universal has enjoyed systematic sustained growth year on year and has gained enormous respect for its high integrity surface preparation and coating for both on-site work at clients premises and within our extensive coating facility. It supports a wide variety of industries including Energy from Waste, Oil & Gas, Subsea, Nuclear, Renewables, Petrochemical, Marine and Steel making. Universal are based on Port Clarence Offshore Base which is located in Middlesbrough, North-East England adjacent to the River Tees within a 54 acre Offshore Construction site having possibly the largest and equally impressive “state of the art” preparation and coating facilities in the UK which are supported with load out capabilities giving rise to the fact that Universal is the go to company for “World Class” coatings. 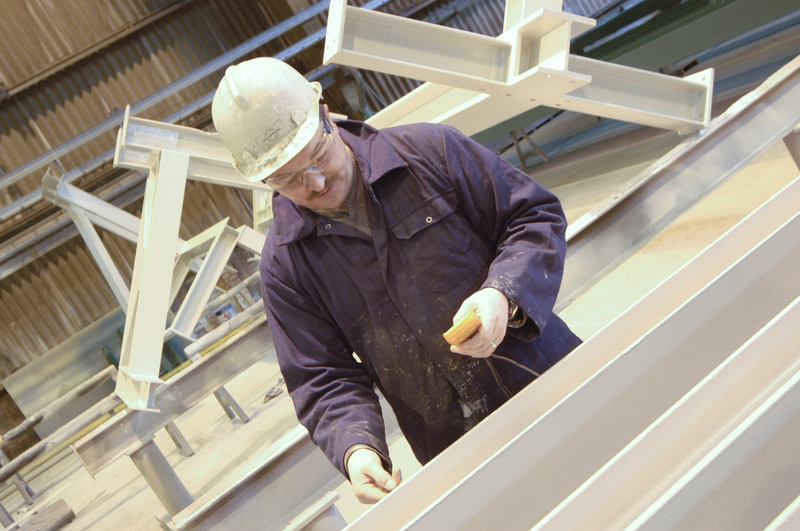 The outstanding quality of work is a testament to the entire workforce who tirelessly adhere strictly to all the coating specifications and codes and by following a continuous improvement ethos we consistently deliver quality projects. 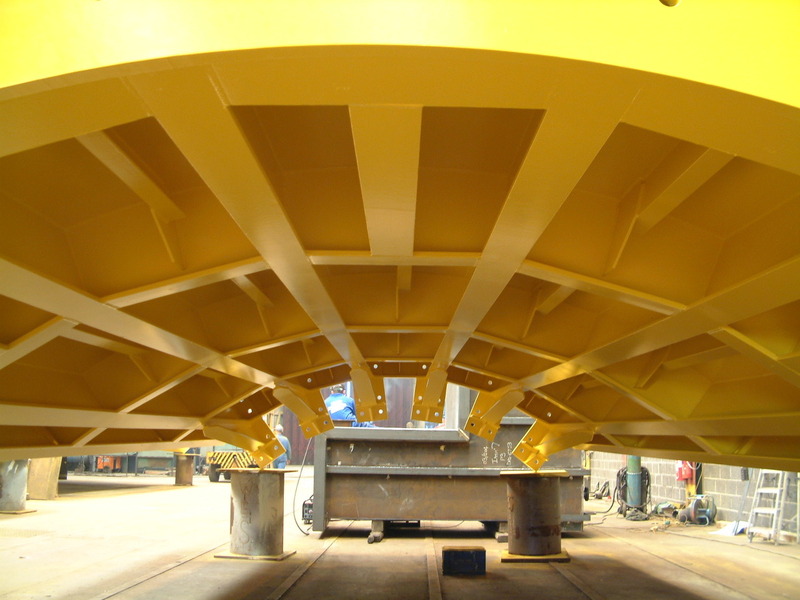 Universal work in accordance with a large number of clients and project specifications, in addition to generic specifications such as Norsok M-501 & ISO-12944. Their expertise, with support from the largest global coatings manufacturers, can facilitate you in designing your own specification to meet the technical requirements of your project – Our inspection personnel are qualified to BGAS/CSWIP level 2, NACE level 2 & ICORR level 3.